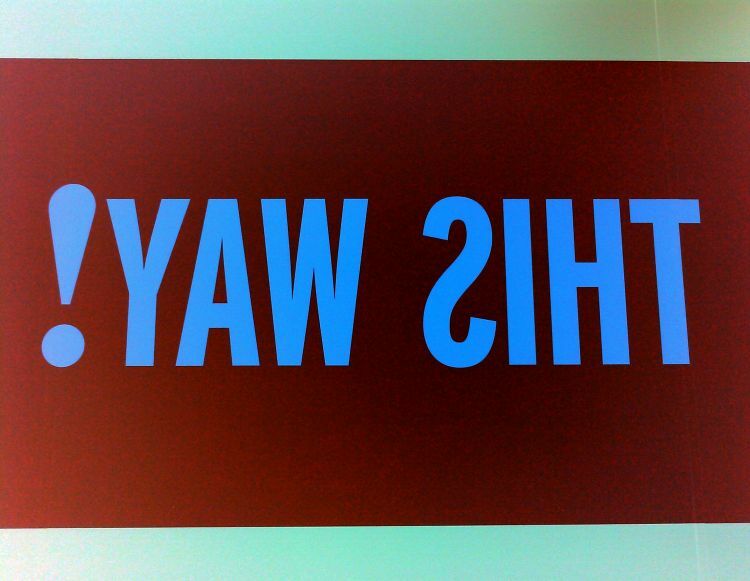 This entry was posted in Days Project Photography on February 6, 2014 by Karin. 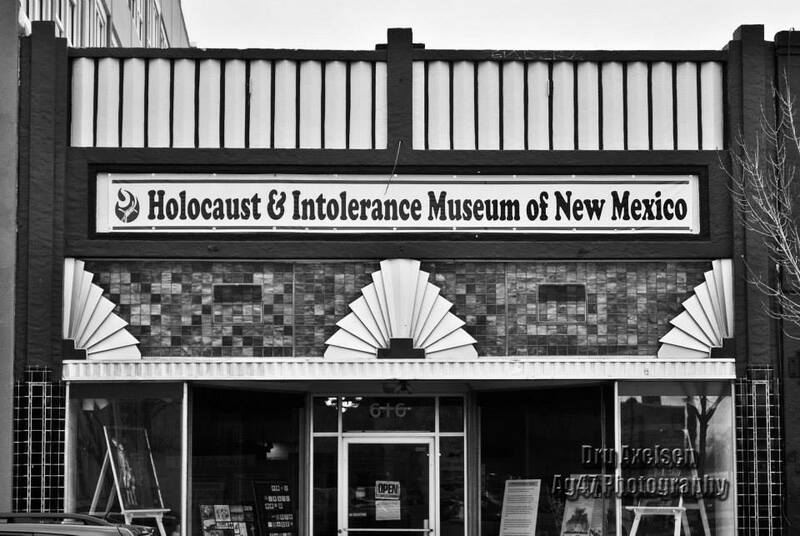 I didn’t even know there was a Holocaust museum in New Mexico. I learned something new!